What I will usually do is go to Compass every few days and do a search of plans submitted in the last few days. There generally aren't too many of those to look through (if you tried looking through permits, that is another story). Is the workflow now in compass that any project needs plans submitted first then permits can be issued based on plan review? Are all plans visible or do the submitters have a way to keep them private away from public view? I don't think Nordstrom is driving the exterior design. That would be the owners of the Plaza. They are the ones who are building it for Nordstrom. The department store only cares about the number of square feet and perhaps things like ceiling height, dedicated parking, and interior details. We have already seen evidence that the owners of the Plaza don't care about the integrity of the Plaza's historic design. I'm sure Midtownkid could provide a list. Exactly. The Plaza has had Halls, Saks, Macy's, Dillard's, Sears, and more come and go over the decades and none of them have lasted. People in KS already weren't going to the store at Oak Park Mall and they shop at TCP over the CCP. Maybe this will change that, but they have Von Maur closer to them and it's a great store if you're over 30 and can afford it. Narrowing the street! A missed opportunity for mixed-use...but I don't hate this. It's a Steven Holl design. It will look nice as a visual termination of Nichols which I assume we will be pedestrianizing soon. This looks like a store that could be plopped down in the middle of suburban anywhere. It honestly just looks like a white updated model of their 90's stores. Am I the only one that thinks this is a dreadful attempt? It would look perfectly fine bolted to Oak Park Mall, but is completely out of context on the CC Plaza. Where is the context? Are they building into the ROW? I am totally in favor of a narrower street that gives more space to the pedestrian, but this looks to give it to the building instead. I assume this is a bait & switch attempt to get the Plaza preservationists to scream about. Then the developer comes back with a bad, but less bad option and the preservationists let it pass because it was better than this first attempt. The skybridge will be a loss to the historic fabric, It has been there since the Sears days. Over 60 years? Its the KC Bridge of Sighs. It isn't my favorite thing in the world, but I bet it ages at least as well as the any of the recent "contextual" developments. The Saint Luke’s Foundation announced plans Tuesday to break ground on 30 new single-family homes in the area surrounding its Country Club Plaza hospital in an effort to revitalize the neighborhood and spur urban renewal. The neighborhood sits just west of Saint Luke’s Hospital and south of Saint Luke’s Bishop Spencer Place between 44th and 45th streets. The Plaza Heights project comes from Westport Today LLC, which is a subsidiary of the foundation. "This is something totally different in the fundraising world that exists in health care,” foundation CEO Michael VanDerhoef said. "We got this extraordinary gift from the Miller Nichols Charitable Foundation 20 years ago, and we have been stewards of the properties that they gave us. We’re committed to making sure that we are helping that neighborhood stay vibrant." Designed to attract families and working professionals who will invest in and invigorate the community, the homes’ location offers easy access to the Plaza, art museums, restaurants and shops. “This is the next step [in our commitment to the neighborhood] and the biggest step that we’ve taken because we’re going to invest about $15 million into this project to put in 30 brand-new, modern versions of what’s currently there — single-family homes," VanDerhoef said. 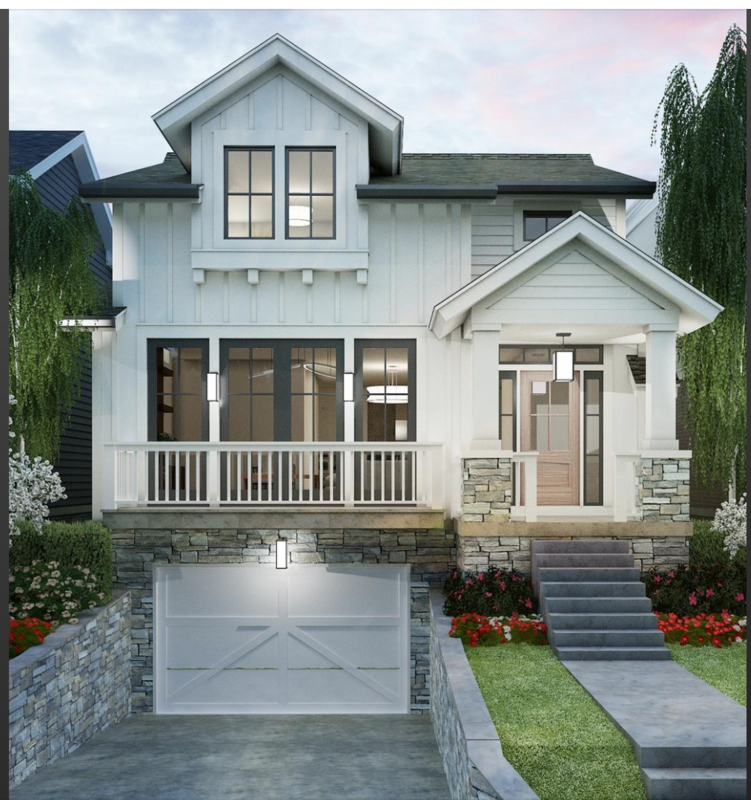 Homes will include state-of-the-art amenities and modern conveniences, while still reflecting the area's classic arts-and-craftsman style. The Plaza and Westport are known for their distinctive architectural styles, with the former highlighting the European gothic elegance of Seville, Spain, and the latter embracing the charm of its historic late 19th-century roots. "Saint Luke’s Hospital has been a part of that neighborhood for almost 100 years now," said VanDerhoef, who also is senior vice president for development at Saint Luke's Health System. "It’s been a very important neighborhood since its inception. We've always considered ourselves one of the neighbors. We continue to be invested because we plan to be there for another 100 years or more." Doug Weltner, who developed the high-end Mission Farms, has been signed to oversee the five-block project, which will be completed in phases. 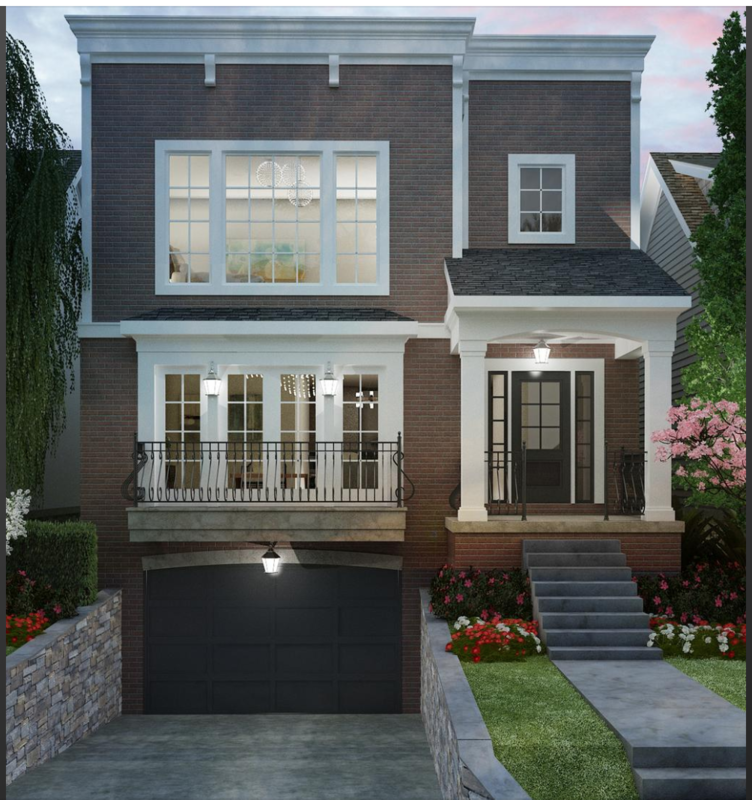 The 1,900-square-foot homes cater to pedestrian living, with conveniences such as off-street parking with a two-car garage on the basement level and private outdoor space. The charitable organization will begin phased construction in December, with the entire development completed in 24-36 months. The phased approach allows the foundation to be sensitive to the neighborhood. "It’s a big project, and we want to make sure we do construction as we sell," VanDerhoef said, noting that keeping city neighborhoods vibrant and stable increases home ownership. "These properties have been rentals, but now this project will make them owner-occupied, adding stability." The Plaza Heights project will feature similar home prices and aesthetic, staying true to the historic nature of the neighborhood. Homes are still being priced, but VanDerhoef said to expect a ballpark range of $500,000. A sales center will be established in ReeceNichols' Plaza office in the next 60 days. 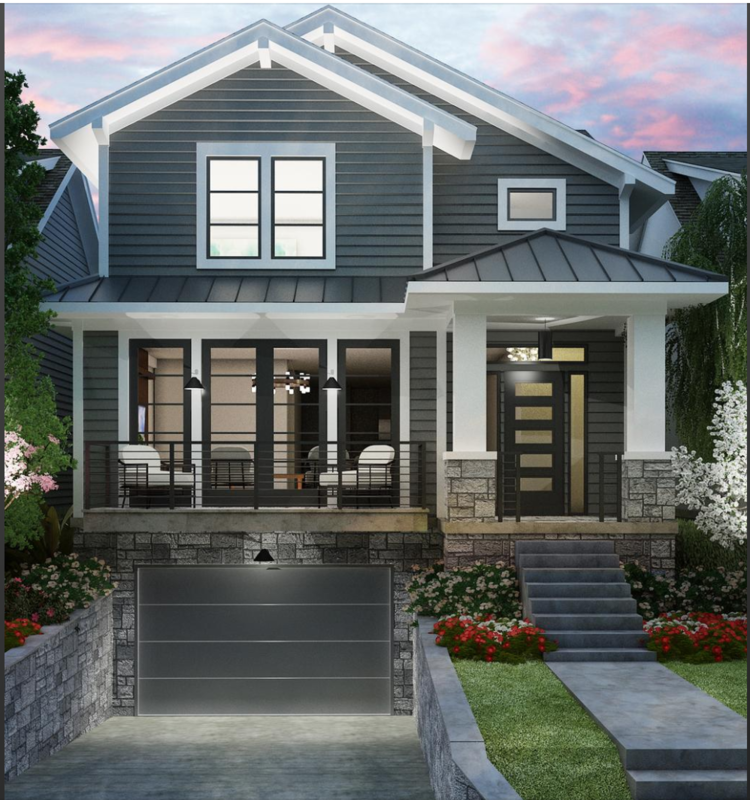 Proceeds from the sale of the homes will be reinvested in Westport Today’s initiatives to enhance neighborhood development and Saint Luke’s Foundation programs. Look at their early 90's stores. This is basically the Oak Park store, but with the facade elongated, painted white, and with widows on the ground level. This bland suburban design wouldn't look out of place if it was being built at Town Center Plaza, Corbin Park, or Zona Rosa. Even the old Sears on the the CCP has more character than this. The Plaza should have brought in Von Maur years ago as they like anchoring open air developments with no department store competition and often take up less space than this Nordstrom. I love the development from the St Luke's Foundation, and the homes look great for all being the same layout. Not really seeing how those are two-car garages, but they mirror many of the single-family homes in West Plaza. But starting prices of $500K!?!?!?! I would have expected costs above $750k for single family in that neighborhood. The land if it was vacant would cost over $100k by itself. There's also the cost of the teardowns. There's already homes there. I guess it is safe to assume these will all be tear downs since these will be between 44th and 45th. There are a fair number of vacant lots north of 44th that Westport Today owns. I wonder if they have plans for those yet. Those seem better suited for multi-family or mixed-use. With 30 homes being built, it looks like a little under half of the homes in that area could be getting torn down. 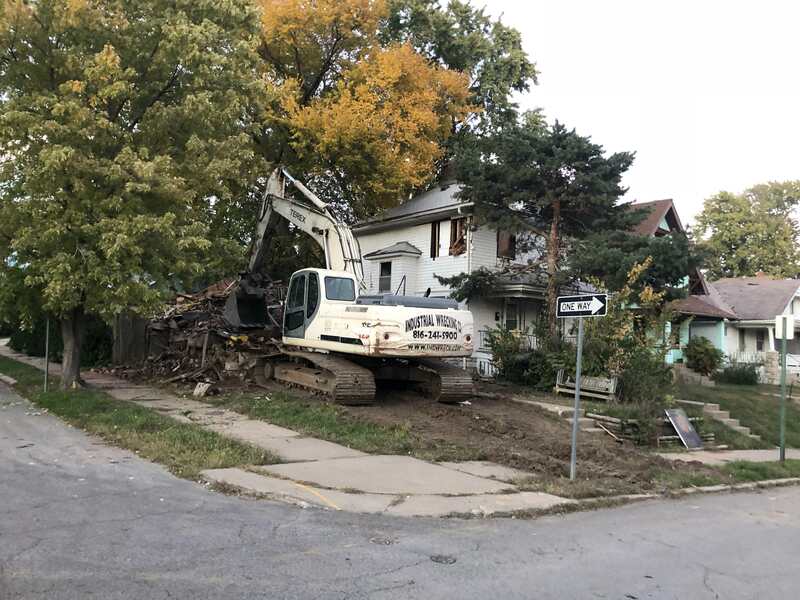 Normally, I would be concerned about so many old homes being razed, but Westport Today has already renovated a good number of the bungalows and I will give them the benefit of the doubt that the ones be demolished aren't practical to rehab. Many of those homes are under 1,000 sq ft, so it wouldn't make sense to dump a bunch of money into them. As for the price, it seems in line with the market. Westport Today already built and sold 3 new construction homes in the mid to upper 400's. 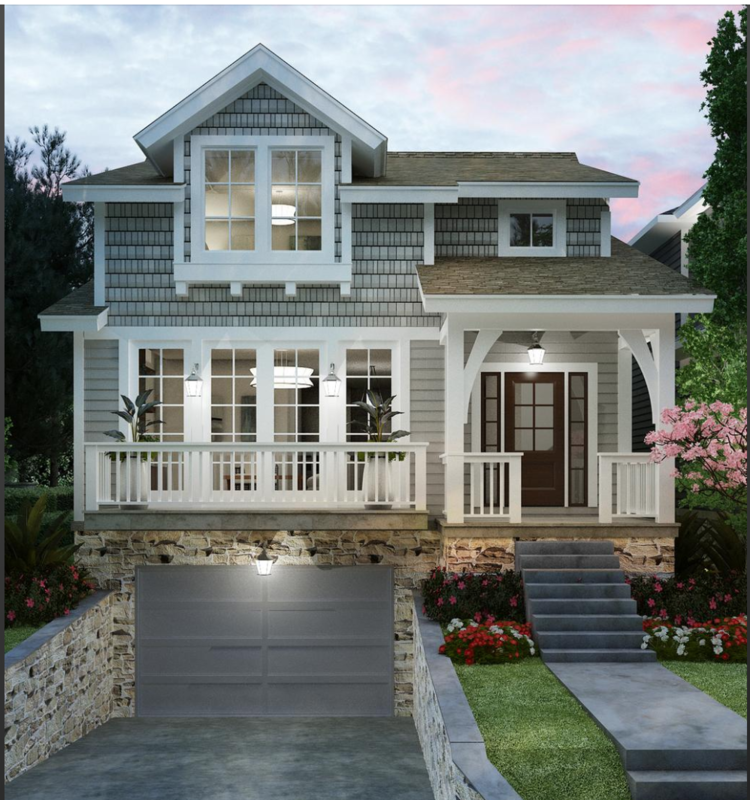 They look similar to those renderings - reproduction of craftsman bungalows - although they had detached garages in the rear and looked a little less nice, overall. If you look at other new construction infill in the urban core, the prices seem comparable. Most of the Beacon Hill homes are over $500k. I do think those fetch a premium with their modern architectural style, however the materials/finishes they use are not particularly expensive. While Beacon Hill has it's appeal, the land by the Plaza still has more value. The new homes in Union Hill sold from 400-500, and that was about 4 years ago, in a softer market. The homes being built in West Plaza are going for quite a bit more, but those more interesting architecturally.